How many of you are using Microsoft Outlook in your office? Previewing or opening an email containing .RTF file in Microsoft Outlook will open a backdoor for remote hackers to access your machine. 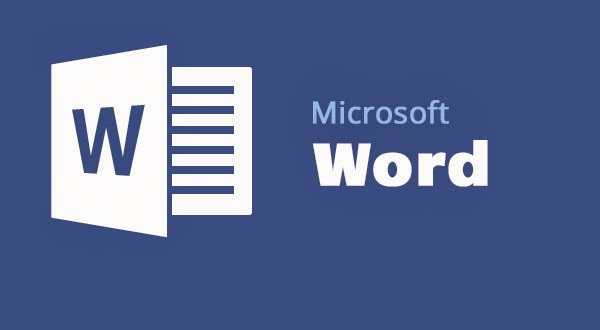 Microsoft warned today that attackers are exploiting a new zero-day vulnerability in Microsoft Word that allows them to run arbitrary code in the vulnerable system. "The vulnerability could allow remote code execution if a user opens a specially crafted RTF file using an affected version of Microsoft Word" Security advisory reads. "or previews or opens a specially crafted RTF email message in Microsoft Outlook while using Microsoft Word as the email viewer." The vulnerability affects Microsoft word 2003, 2007,2010,2013, word viewer and Microsoft Office for Mac 2011. Advisory states that the exploits it has seen so far have targeted Microsoft word 2010 users. Microsoft is in the process of creating patch for this security flaw. In the meantime, they have released a temporary Fix it solution which prevents opening of RTF files in Microsoft word. Other suggestion to prevent yourself from being victim are 'configuring the outlook to read email messages in plain text format', 'using Enhanced Mitigation Experience Toolkit(EMET)'.